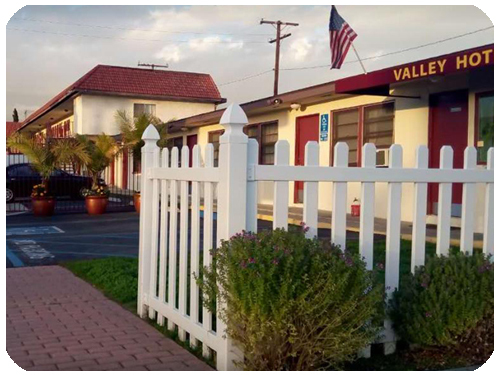 For business, family, or vacation, the Valley Hotel is a great place to stay. Our friendly staff is always on hand to provide you with a great experience. 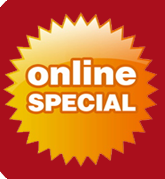 Giving you full access to the very best in convenience, comfort and accommodations at an unbeatable price. 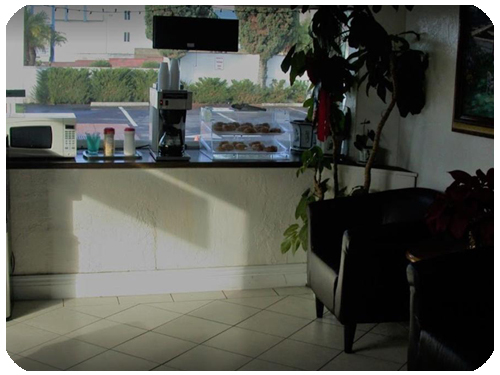 Take advantage of our great centrally located facility in Rosemead, CA. 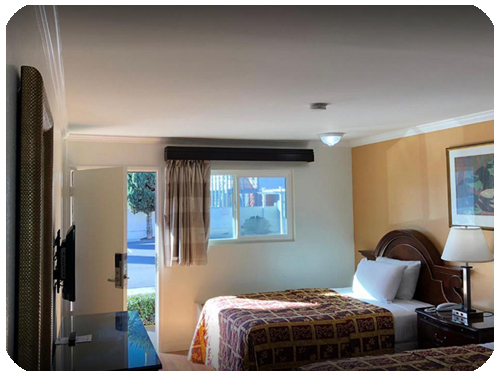 We are just minutes away from the city’s chinese restaurants, culture center, great shopping malls, Hollywood, staples center, beaches and much more! Stay with us and enjoy Southern California’s beauty, fun and entertainment. We look forward to providing you with great nights, good times and the very best in hospitality. Though we often boast of our great location, we make it a priority to ensure that each guest is privy to an experience, not just a hotel stay. 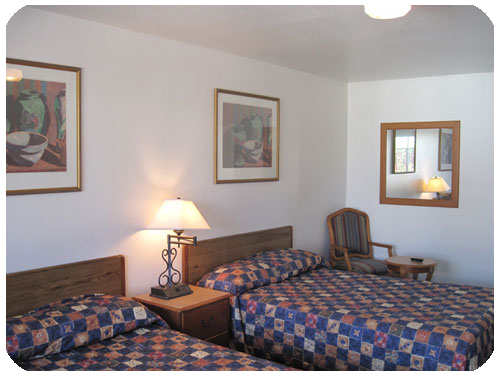 With that in mind, We offer an array of guest accommodations. 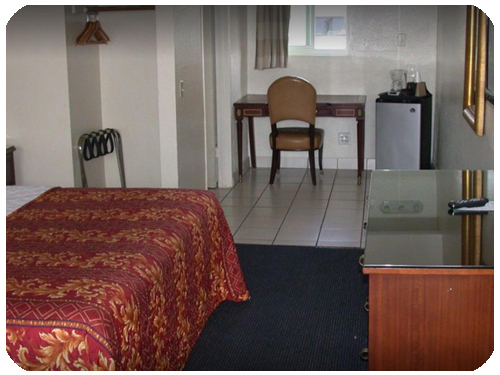 Though we often boast of our great location, a room at the Valley Hotel will get you much more than a step closer to the beach. We make it a priority to ensure that each guest is privy to an experience, not just a hotel stay. 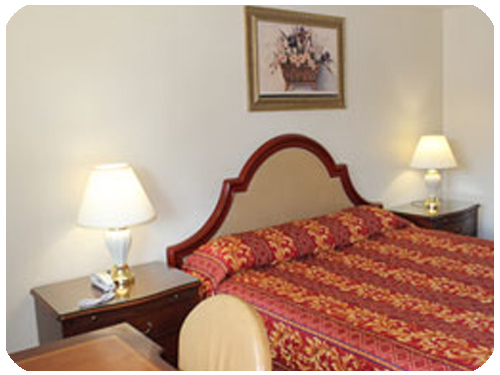 With that in mind, we offer an array of guest accommodations. 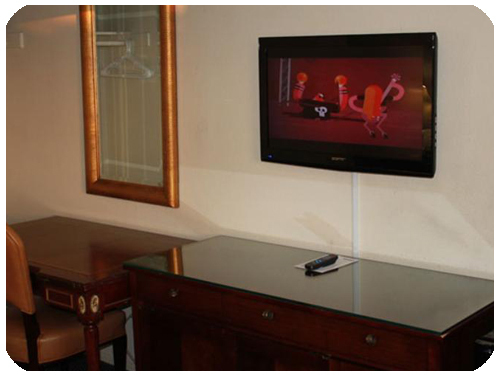 Check our extensive photo gallery of rooms and hotel amenities. I hesitated after reading some of the reviews posted, but I am glad I persisted. The staff are polite and caring. Independently owned and operated. The hotel is being renovated by the owners. New dual pane windows are now in all of the rooms. My room was freshly painted ( I could smell the paint ). Big room with lots of counter space. Good AC / Heat. Great WIFI. Bathroom was all new. And a working refrigerator! I would recommend that you take advantage of these great rates. Also nice to park just feet from your door. 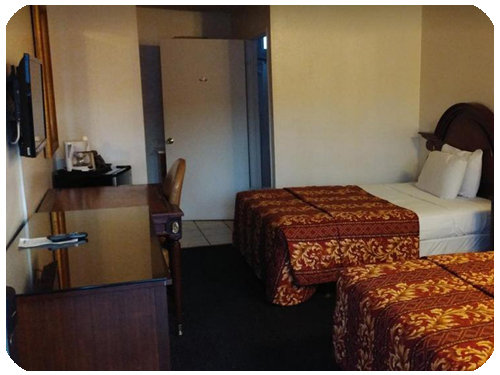 The room was average size, very clean and a reasonable price. The mattress was extremely soft. The room included a mini-refrigerator. The staff was very friendly. There is a $5 refundable key deposit which isn’t listed in the room posting. 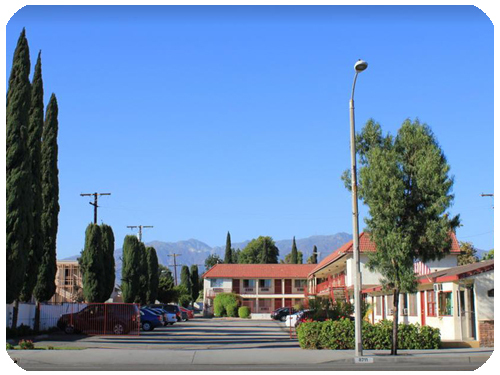 The motel is located in Chinatown in Rosemead. There are several restaurants and some shopping centers nearby. I also stayed here in March 2017. 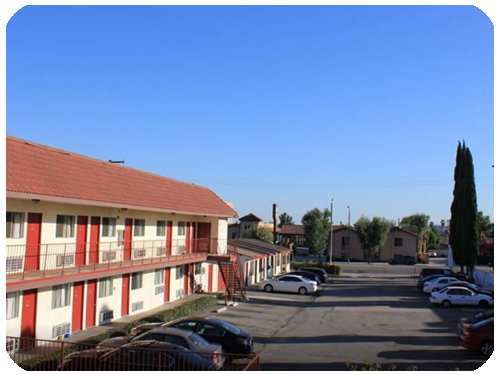 Good location near the metro bus stop, convenient to downtown, nice price for the room,clean and quiet .a lot of Asia restaurant around it. Front desk clerk is very nice.I like it.will recommend to my friend. During my stay in this hotel, I believe that it was very great and unique. It is very great place to stay since there are a lot of places to eat and shop. Also, the hotel staff was very friendly and it is a place that I would like to stay again. It is truly an unique experience.